Ensuring proper design and artwork production is crucial for any company’s products, as customer loyalty is influenced by an individuals’ ability to visually recognize a brand. 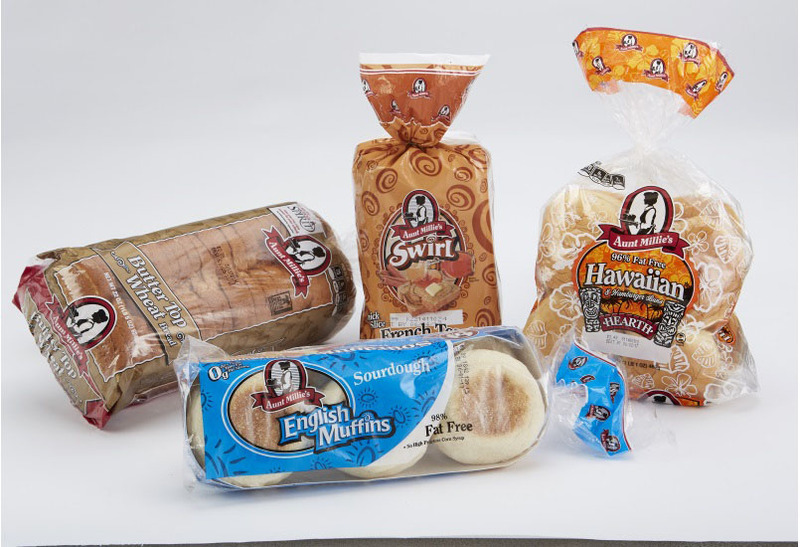 Initially Aunt Millie’s, one of the top five bakers in the United States, relied on New Jersey-based West Essex Graphics (WEG) only for complex projects. Since then WEG has gone on to manage all of Aunt Millie’s SKUs. To achieve a centralized workflow for its graphics and prepress work, Aunt Millie’s leaned heavily upon WEG’s expertise to streamline its own internal graphics design processes. Meanwhile, Aunt Millie’s would continue to rely upon WEG for all of its art, prepress and printing plates, as well as a number of related responsibilities. Despite some initial doubts concerning cost, Aunt Millie’s realized that the benefits would quickly offset the initial investment. WEG utilized a centralized model of workflow including an online, Cloud-based approval system to streamline Aunt Millie’s graphics needs, while data collection and ongoing reporting of Key Performance Indicators provide actionable business metrics. WEG also offers a Print Quality Management system to monitor the print quality standards from packaging suppliers. Additionally, WEG standardized the prepress process, which eliminated project handoffs and reduced overall cycle time. Consistency in color, graphics and print eliminated the need for Aunt Millie’s staff involvement resulting in additional cost savings. The implementation of WEG’s centralized workflow model eliminated the need, and thus the expense, associated with packaging services. Presently, Aunt Millie’s utilizes WEG’s decades of industry knowledge and expertise to provide solutions and management for the company’s various projects. Of late, WEG also has taken on additional responsibilities for the Classic Aunt Millie’s products. With the overarching goal of maintaining brand recognition and customer loyalty, WEG has provided effective renderings for a number of these products. Due to WEG’s efficient in-house processes, the integrity of all artwork and brand recognition is properly maintained across various products and substrates. Throughout the collaboration process, Aunt Millie’s felt right at home with the WEG team." Aunt Millie’s Bakeries is a family-owned company headquartered in Fort Wayne, Indiana. It operates six bakeries in three states, producing bread and other bakery products. Aunt Millie’s many brands are distributed throughout the United States with primary distribution in the Midwest. The company was founded in Fort Wayne in 1901.